Here's the video I created. It is sized to 9:16. 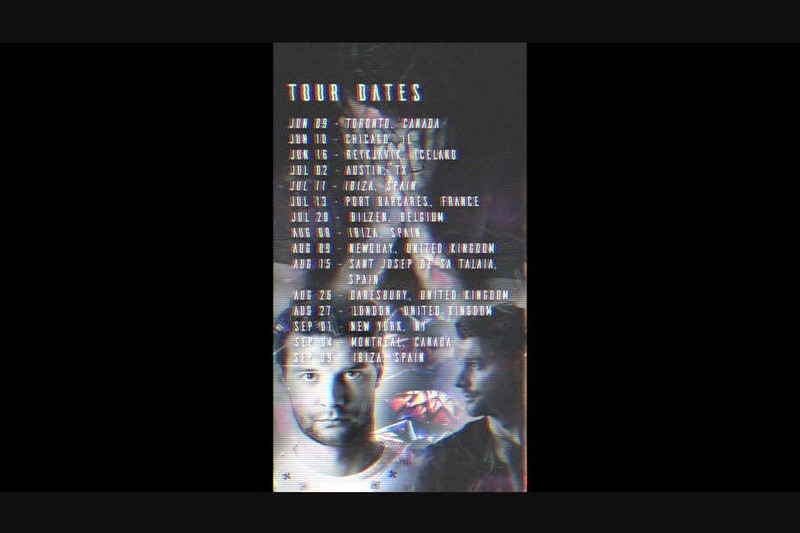 I made the background and placed tour date texts. Edited with Final Cut Pro. Please do tell me for edits and suggestions. I hope you do consider my work. Thanks!